I have been a proud member of the Project AWARE Foundation for four years. Project Aware is a growing movement of scuba divers protecting the ocean planet – one dive at a time. 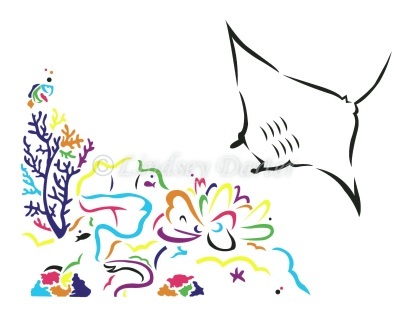 They specialize in shark conservation and efforts to remove debris and trash from our oceans. Last year I turned thirty and I wanted to do something to celebrate this milestone. So I thought, why not combine my love for art AND help my 400 million year old friends? 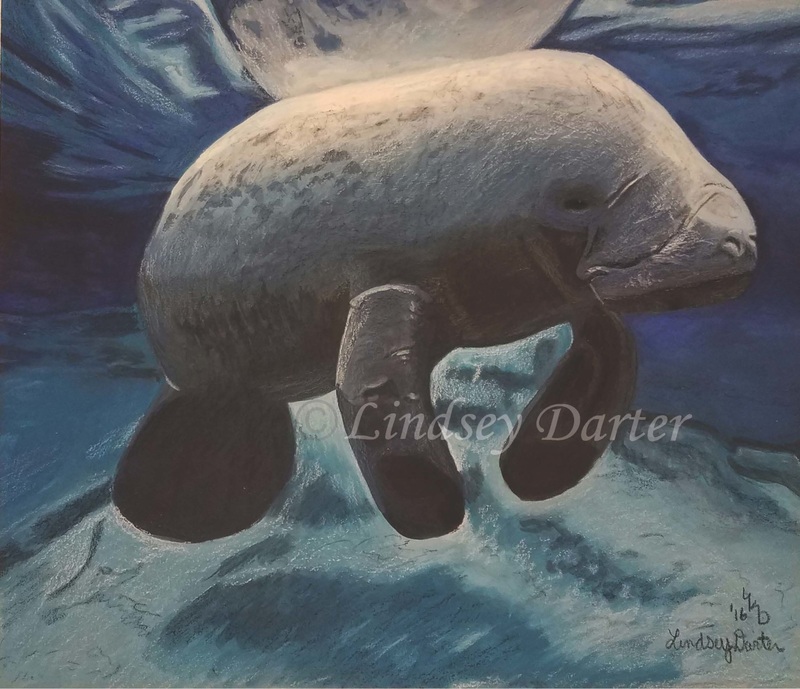 For each piece of art bought, sharky or not, I will donate half of the proceeds to Finathon 2017. Finathon is a fundraising website for the Project AWARE Foundation. If you want to make a direct donation to my Finathon page, I have provided a link below. My donation page will be up and running until December, 31, 2017. With your help, we can save our oceans and the amazing creatures that inhabit them! Please let me know if you have any questions and thank you for your support! 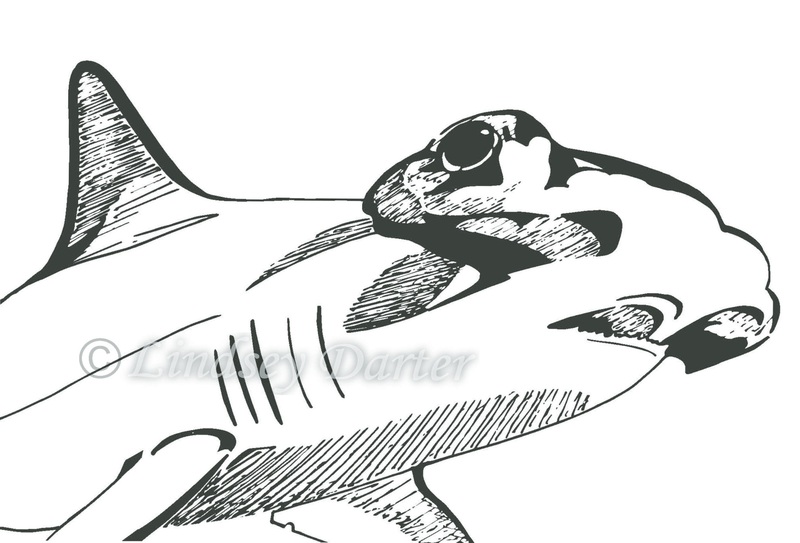 I have revamped my newest pieces to include other marine life aside from sharks. After all, I know not everyone loves sharks as much as I do! Gouache painting of a silly seal. 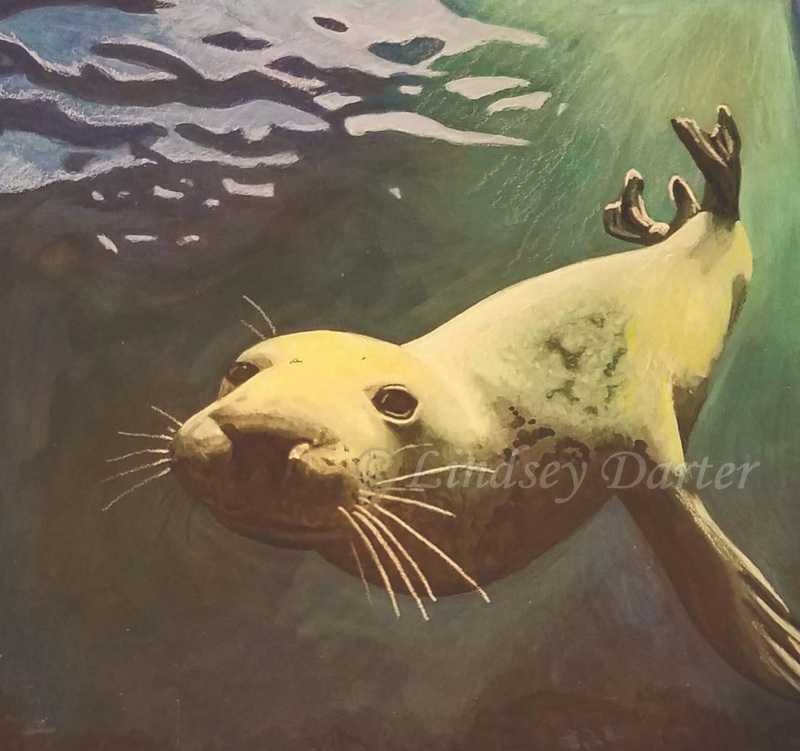 Gouache painting of a lovable sea cow. 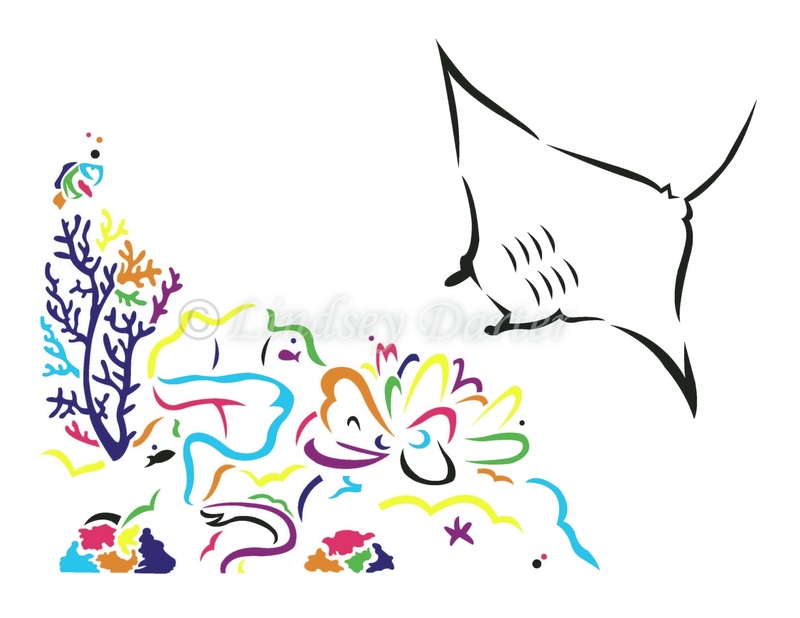 Color version of my digitally rendered Manta Ray piece. Digitally rendered Hammerhead Drawing. Available in two different sizes. An amazing group of scuba divers who care about the ocean as much as I do and are trying to protect it. Please visit http://www.projectaware.org/ for more information. ​To make a direct donation to Project Aware, please visit my fundraising page!